Whether this is your first baby or you’re completely used to this rodeo, you may need some tips, or reminders, on what you need in that baby bedroom. Your baby needs to feel comfortable in their bedroom, and you want to make sure that you create a safe place for your baby in which you can also feel comfortable. The first rule when preparing to get ready for a new baby is to keep it simple. Before you even think of the bedroom you’ll be buying cute clothes and bassinets, but you don’t need all of that. Remember, babies grow pretty fast, so don’t overdo it on spending. Speaking of baby’s bed- just start with a crib. If you buy a bassinet you’ll still need to transfer them to a crib soon enough, so save some money. But what else do you need to have it that bedroom to make sure it’s safe and comfortable? Bedding for your baby’s bedroom is not just about design and comfort, but it’s also about safety. If you have a newborn you don’t want to have a lot of bedding in the crib, which can lead to SIDS. However, your older baby may be ready for a toy and a cute pillow. There are a lot of options when it comes to purchasing bedding for baby. You need crib sheets, the perfect baby quilt, and whatever else you feel comfortable with. Shopping for baby can be fun, even when it’s just the bedding you’re looking for. Just like your bed, baby’s crib needs a mattress. Just like your bed, you also need to make sure that you purchase a new mattress for your baby. There are just too many risks when it comes to used mattresses. You never know where it came from, or what might be living in it (like bed bugs). Before your baby is old enough to have some toys in bed, it can be nice to give them something fun and soothing, like a mobile. Pick something cute and colorful, with a lot going on. 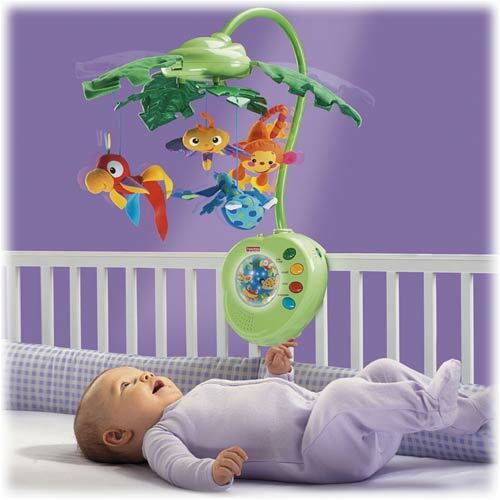 You can even opt for musical mobiles that will help baby get to sleep at night. 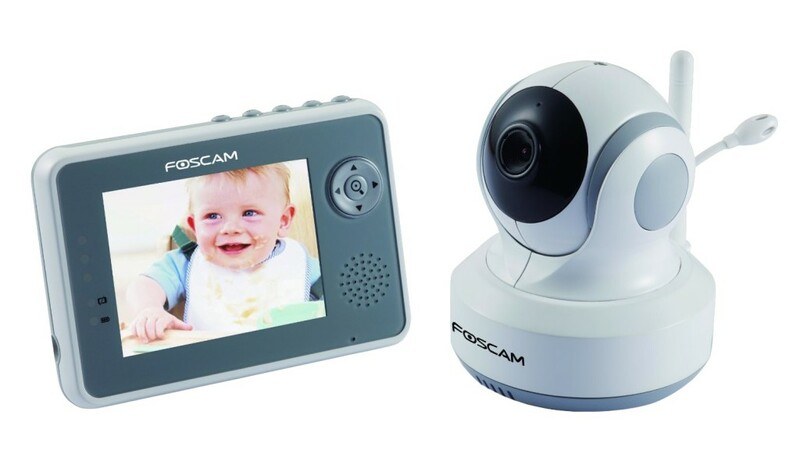 Last, but not least, for the most important in baby nighttime and naptime safety you need to have a monitor. This monitor, if you pick a good quality product, should last into the toddler years. To pick the best, take some time to look at online reviews. You want the best for your baby, even before they arrive into the world. That means you need to also do your best to create a great atmosphere for them in your home, with their own room and everything you can get to keep them safe!